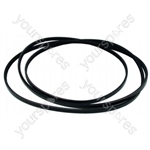 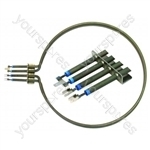 Buy genuine Whirlpool CL687WV Cooker and Oven spares and parts. 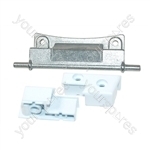 Price match guarantee. 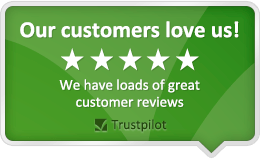 Next day UK delivery. 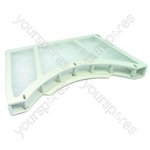 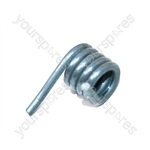 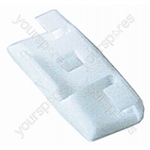 We stock Cooker and Oven spares for Doors, Elements, Fans and Grill Pans. 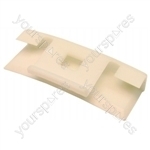 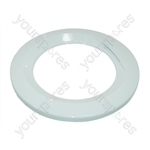 Non genuine spare part suitable for selected Whirlpool, Crosslee, Electrolux and Servis appliances.